Charts&Tides for Mac coming soon! 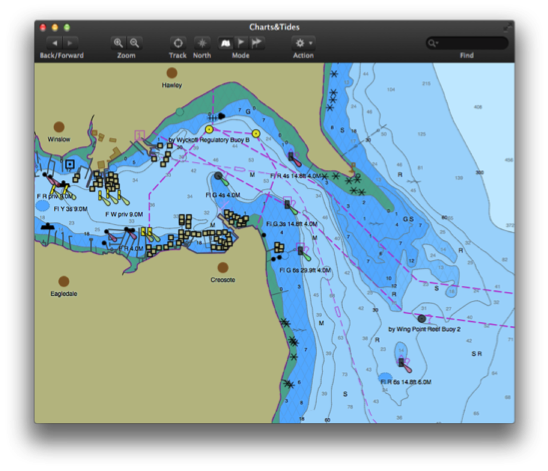 We are excited to announce the upcoming availability of Charts&Tides for the Mac. Built on top of our new GeoKit engine that renders beautiful charts and with a gorgeous new dark UI that makes for perfect day or night viewing. Available soon in the Mac App Store. We have relaunched our website with a modern look and feel. Feel free to look around and let us know what you think.